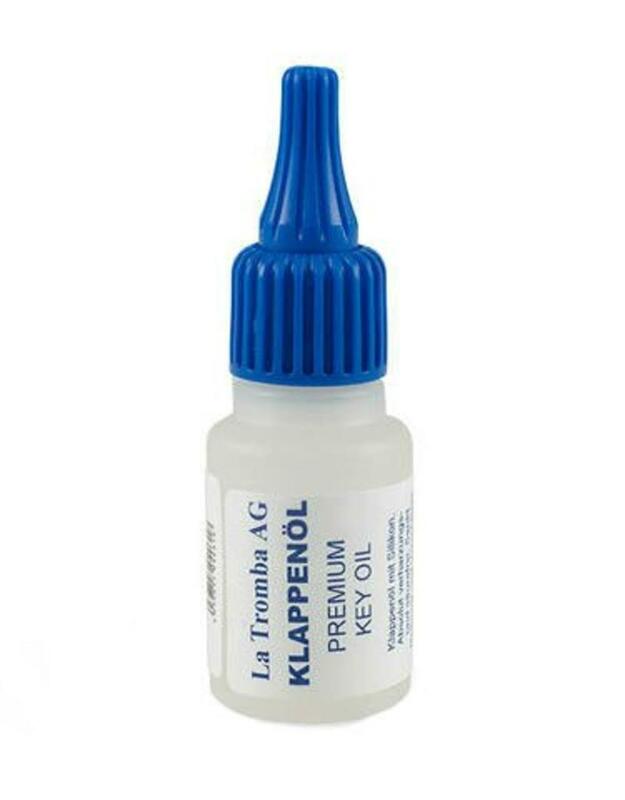 Slightly thicker key oil with silicon. Suitable for all woodwind instruments. 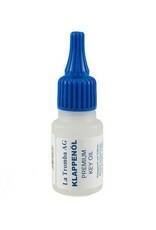 Long lasting, equal distribution and excellent lubricating qualities distinguish this oil from others. Very economical in use.